If there is one thing a woman values above all else aside from her family or faith, it’s her independence—a will to navigate her own path without anyone else choosing it for her. However, this was not always the case. 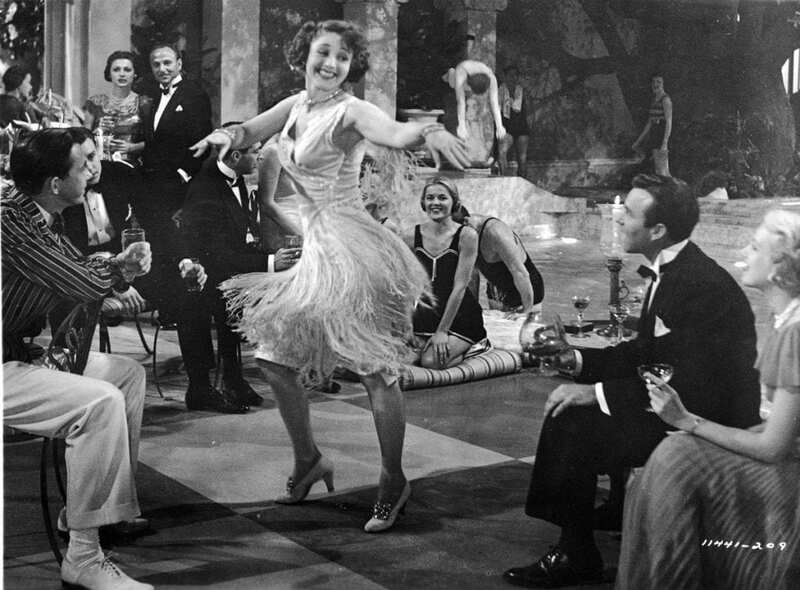 You’ve heard about the flappers in the 1920s, the party girls from one of America’s golden ages. But did you know flappers had a bad rap? There was no honor in being a flapper, but that was the point.